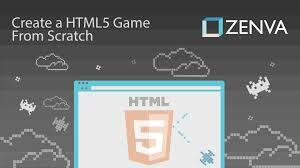 Looking for best HTML5 development tools? 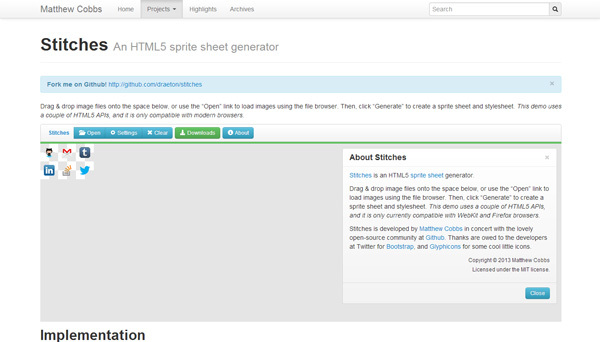 We have a roundup of some of the best tools used by HTML developers to stay productive. HTML5, the latest and the final version of HTML is widely used for creating web pages and web application based on Internet. In its latest edition, it has been made to responsive towards mobile platform. While considering the present trends of growing mobile internet user across the world, there is and will be a huge demand of professional HTML5 developers. The use of HTML5 in developing a mobile app is not only a cost effective. It also gives the user best experience as well. 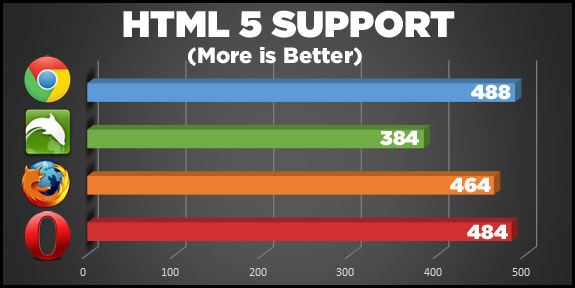 Therefore, here I am listing best tools for HTML5 developers as follows. It is a great tool for developing a superb animation; info graphics and banners without being fuss in coding. 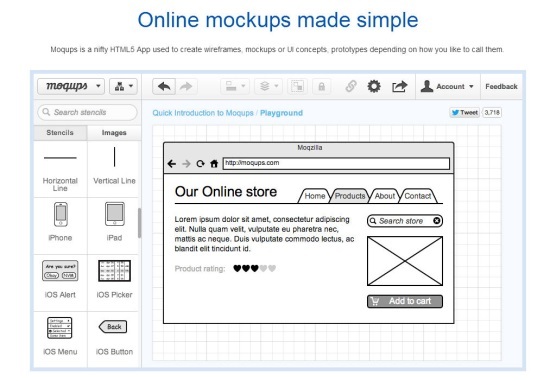 This is a great tool for creating a design on various platforms. You can download this from the given. Mixeek is a HTML5 and CSS3 based interactive animation tool. 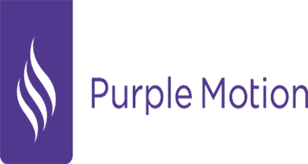 Its best feature is it is free, easy to use and based on web. 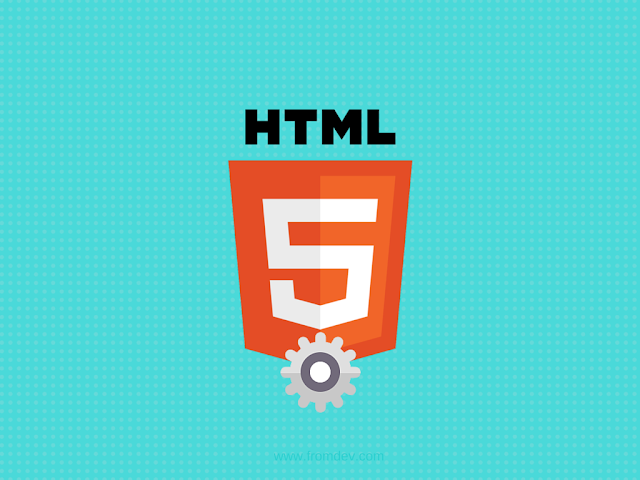 The HTML5 is a best tool to design animation and web graphics. It is a great tool to create responsive animated content for web, rich media publicity, digital advertising etc. It is running by Joshua, a very skilled and talented web developer. 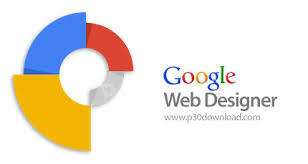 His aim is to create couples of talented web developers. You can learn here some interesting tips regarding to programming. Onsen is a great HTML5 application which will definitely enhance your working experience. This is a responsive HTML email creator which is workable on any devices. It enables the user to create HTML5 based designs and dynamic graphics which can work with ease on every platform whether mobiles or PCs. This tool is best for testing your browser overall functionality. You can check your browser functionality from anywhere. 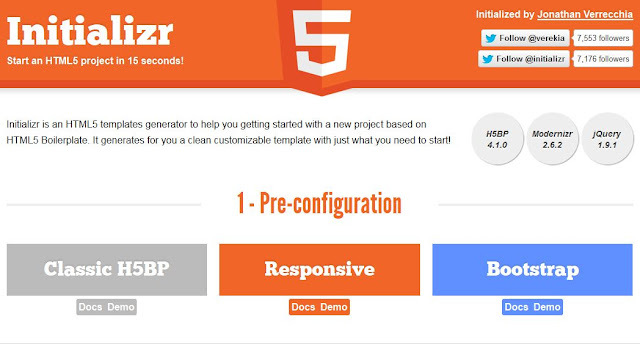 Initializr is a HTML5 based template generator which helps you to create a new assignment based on Boilerplate. 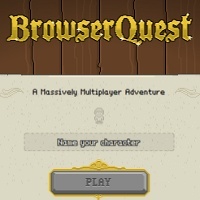 It is an interesting game works on HTML5. It is small but effective tool enables the user to edit the web page content right there on the reading page. 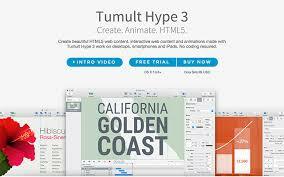 Tumult is a coding free web content creation tool. 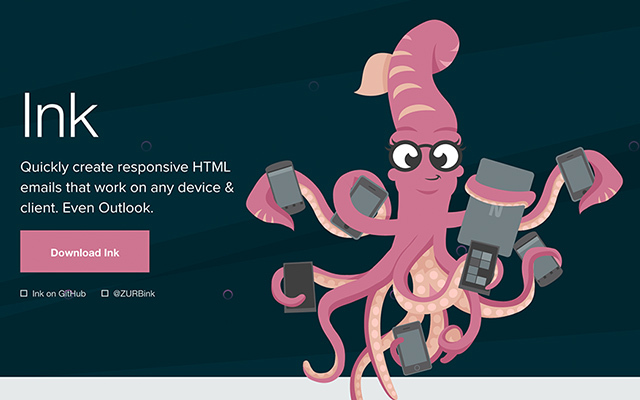 By this, you can create responsive animations and web pages. 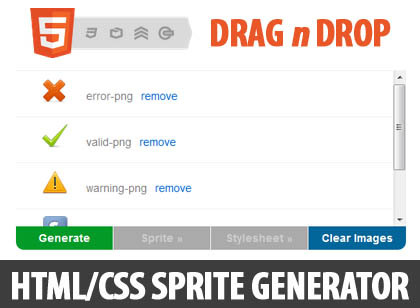 This HTML5 based tool is sprite sheet creator. It is available in zip. And tar. Format. The download link is given here. 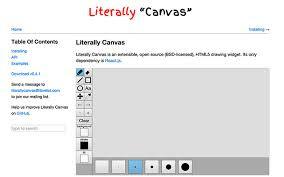 Literally Canvas is the simple drawing tool with a feature to add more extensions too. 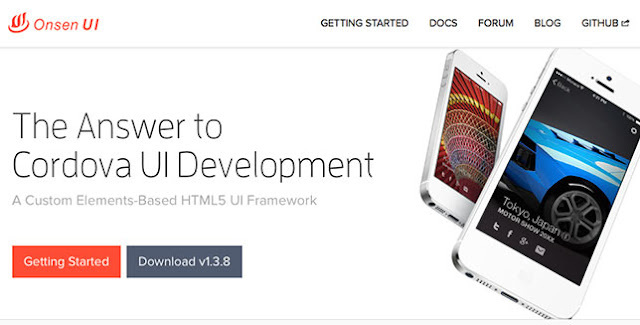 This HTML5 tool is designed to create wireframes for internet and mobile framework. This efficient tool removes the need of uploading file on server for sharing between two devices directly. You can download this directly from the given URL. This tool is useful in developing CSS3 animations which works for smart phones and WebKit browsers. 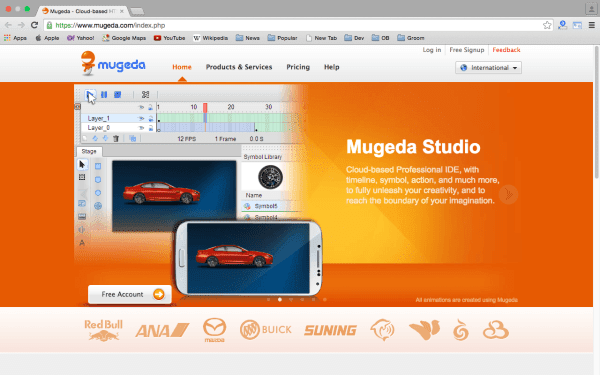 With Mugeda, a user can create high performance mini games for mobile devices. 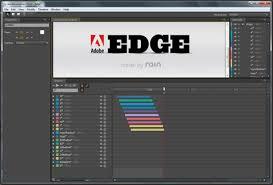 With all its tools kit a user can also develop banners and media content etc. It is a complete package of dashboard elements. 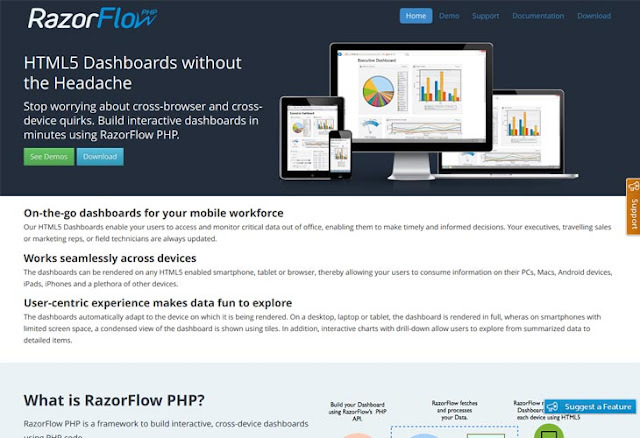 It is light & fast, easy to update, has theme builder and more. It also works for touch screen devices. 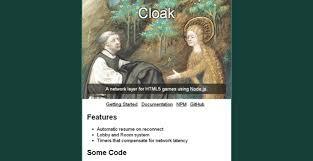 This tool works as a network stratum for HTML5 games using Node.js. It is designed to create games for Android, Facebook, iOS, web, etc. Framework 7 is made to develop useful application based on iOS. As the name depicts, this interesting tool is developed to create tough puzzle games. As you have seen top 25 Best Tools for HTML5 Developers, now you can create some interesting games and fruitful projects for web and mobile users and earn handsome money and fame as well.